I don’t properly understand why Instagram is becoming a front runner in social media. We’ve all spent hundreds of pounds over the last decade switching our televisions from square to widescreen. But the smartphone generation seems to be heading back to square one. A video on Instagram has to be square. And it can be no longer than 15 seconds in duration. To showcase gorgeous food films effectively on the global platform of Instagram, I needed to create a very different type of movie. 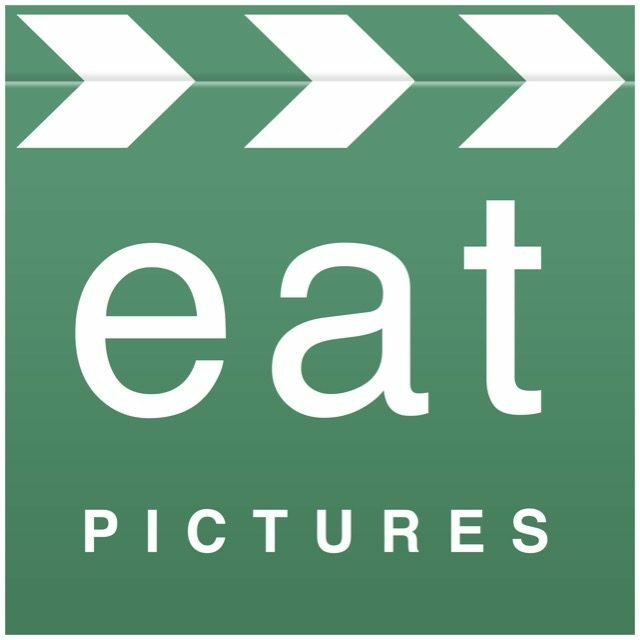 I’ve just produced this first set of Eat Pictures Bitesize food films for Demuth’s Cookery School in Bath, UK. And they appear to be going down a storm. The quality of the food helps. But who doesn’t like the idea of an utterly delicious square meal in just 15 seconds? If you’d like among the first to have set of Bitesize Food Films for your social media content – I’d be delighted to hear from you. They may be more affordable than you expect. You can get in touch any time.